HRL Compliance Solutions, Inc. was well represented at the 2015 Annual Grand Junction Area Chamber of Commerce Banquet. HRL Compliance Solutions, Inc. is proud to announce that we have completed a building expansion project at our Grand Junction office. 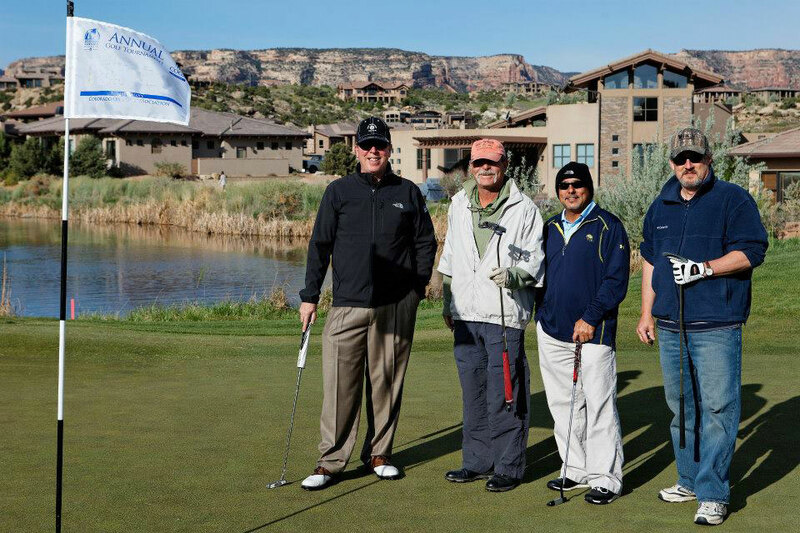 HRL Compliance Solutions, Inc. was proud to be a tournament sponsor for the 42nd annual Latin-Anglo Alliance Golf Tournament on September 20th, 2014. 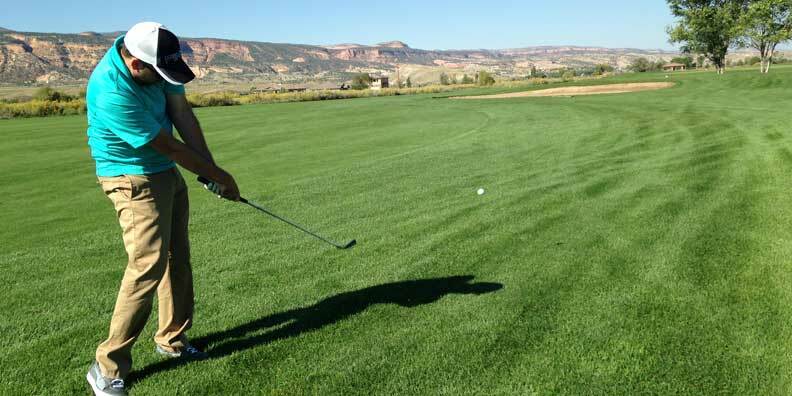 HRL had two teams participating, and had a great time golfing for a wonderful fundraiser. 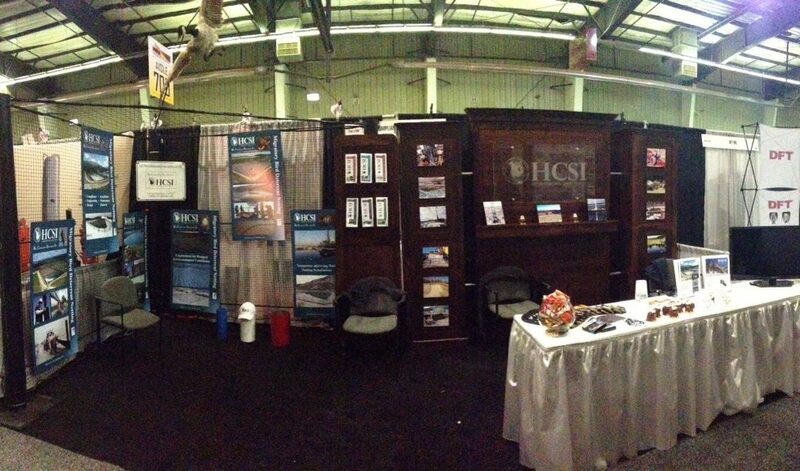 HRL Compliance Solutions, Inc. was one of the nearly 400 exhibitors to attended the DUG Eagle Ford conference September 15th- 17th. 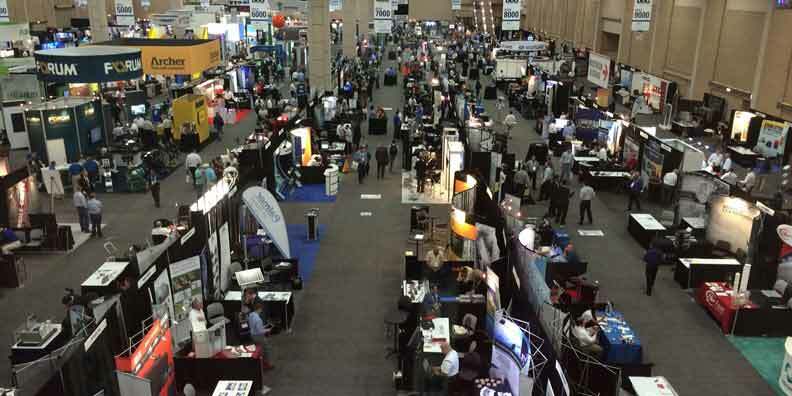 There were more than 4,500 oil and gas professionals who took part in this three day conference in San Antonio, Texas. 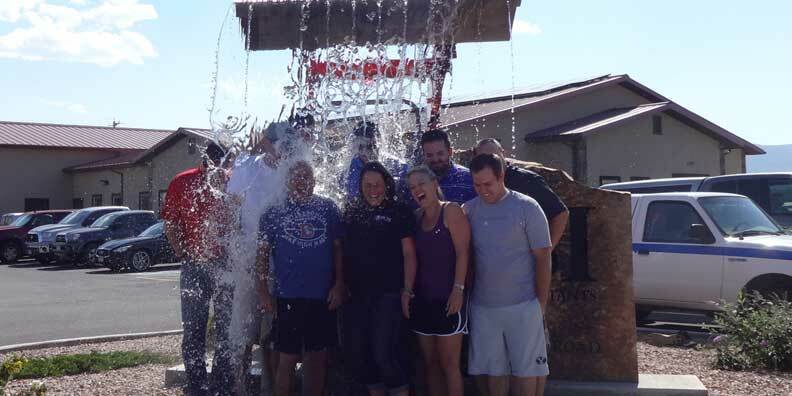 Tuesday, September 2nd, HRL Compliance Solutions, Inc.’s Grand Junction Office was proud to support ALS research and partake in the ALS Ice Bucket Challenge. 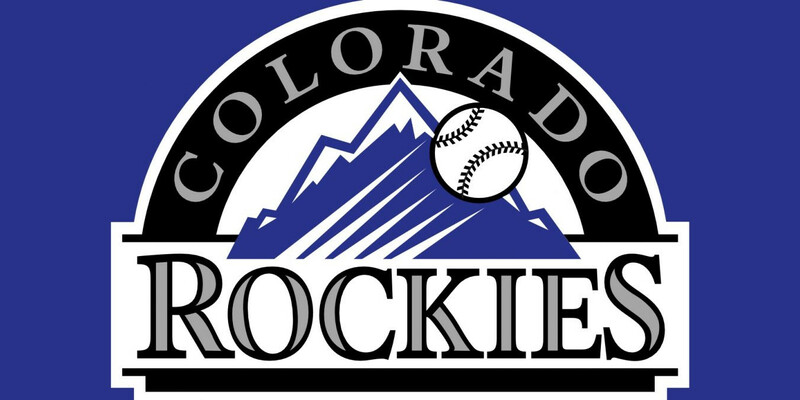 July 26th 2014, HRL Compliance Solutions, Inc. attended a Colorado Rockies baseball game. The Rockies were victorious in a 8-1 win over the Pittsburgh Pirates. 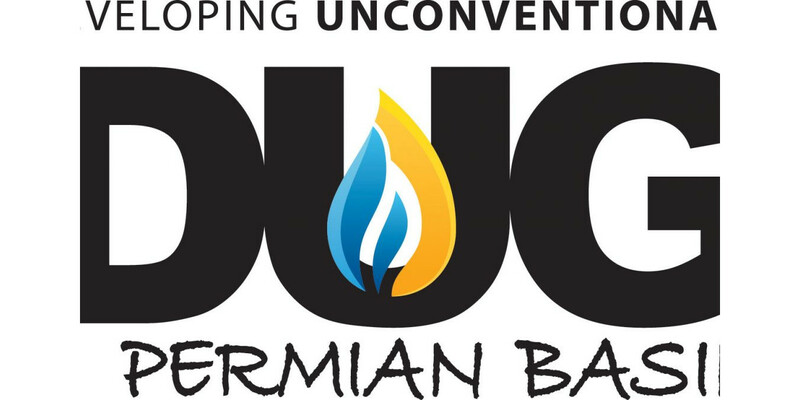 HRL Compliance Solutions, Inc. was one of the 250 exhibitors to attended the eighth annual DUG Permian Basin conference May 20th- 22nd. There were more than 2,700 attendees who took part in this three day conference in Fort Worth, Texas.